BLAST N CAST OUTFITTERS IS YOUR PREMIER MONTANA FLY FISHING GUIDES & HUNTING OUTFITTER! 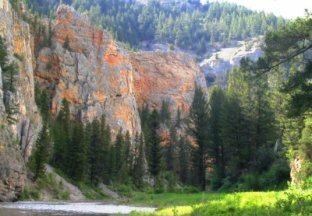 The Montana Smith River Fly Fishing Canyon Float is one of the most beautiful and amazing fishing experiences there is in the world. With strict regualations preserving this one of a kind region. There is no doubt why anyone who has been fortunate enough to spend time here, comes back any chance they can. We are experienced Montana fly fishing guides and can offer World Class caliber Montana fly fishing. This is Truly A Trip Of A Lifetime! Our expert Montana fly fishing guides also offer excellent spin fishing trips on the Madison, Yellowstone, Bighole, and Beaverhead Rivers near the Bozeman and Ennis Montana area. Terrific fishing and personalized packages allows you to experience mulitple Montana fishing adventures and different rivers in just a few days, including our World Class Montana Smith River Fly Fishing Adventure! As we ride horseback to camp, one can understand why so many elk call the Wall Creek area home. The habitat is perfect for these animals, with large meadows connecting timbered drainages and mountains. 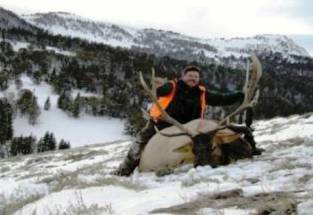 Rifle hunting or archery hunting on private land or Tepee Basin is some of the best hunting there is in the country. Our high mountain camp provides a unique and memorable experience! With miles of spring creeks, canals, potholes and ponds, we usually shoot them in close over decoys, with the option of jump shooting. 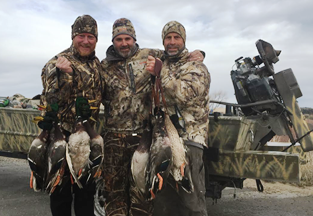 Most of our waterfowl hunting properties are conveniently located within minutes of Ennis Montana, and along the Madison River. Although we shoot a wide variety of birds, the dominant species are big mallards and Canada geese. 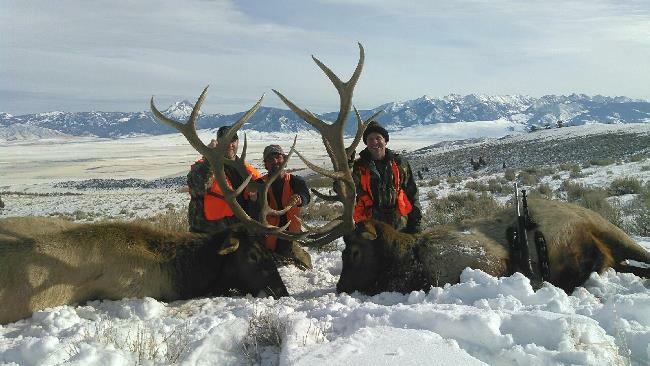 Our Blast N Cast Packages offer a chance to both hunt and fish with one of our experienced Montana guides in a single day!